So today is National Doughnut (Donut?) Day. Even though I am dairy and gluten free, there is never a time a will say a don’t want a doughnut (or pizza, for that matter). Since I’m on summer vacation and had no plans, I thought it would be the perfect day to experiment. 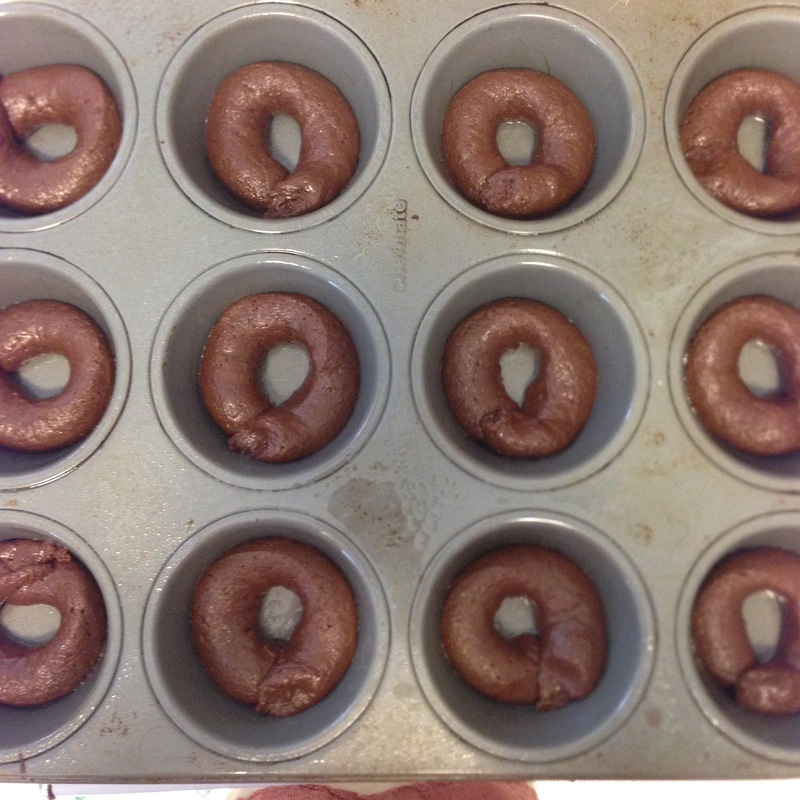 After much perusing Pinterest, I can across this recipe from Delightful Adventures. Click on over for the recipe. 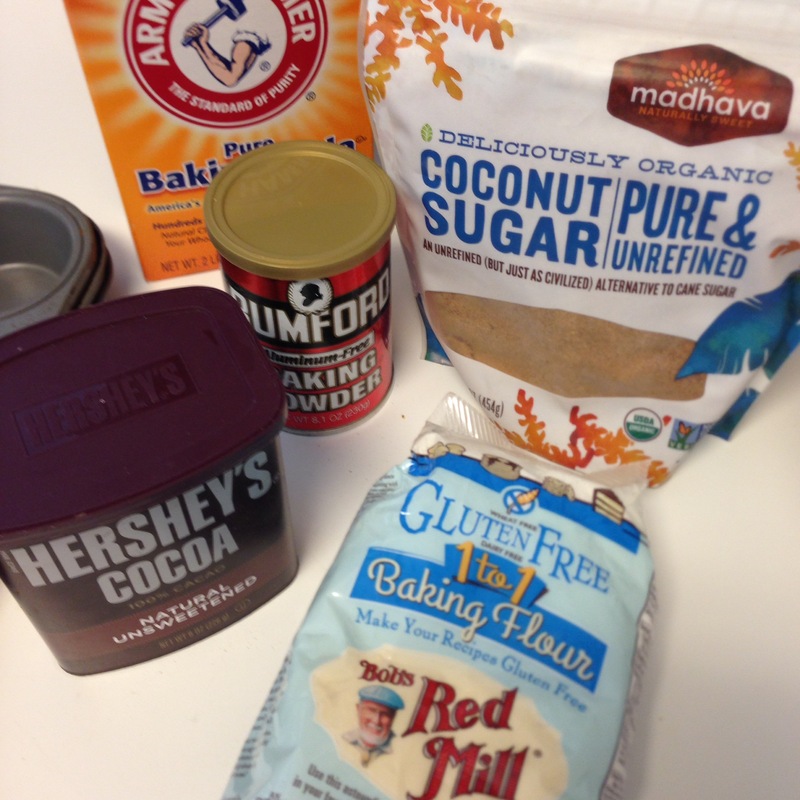 I followed advice and used Bob’s Red Mill GF Baking Flour since my dietary restrictions are lighter. 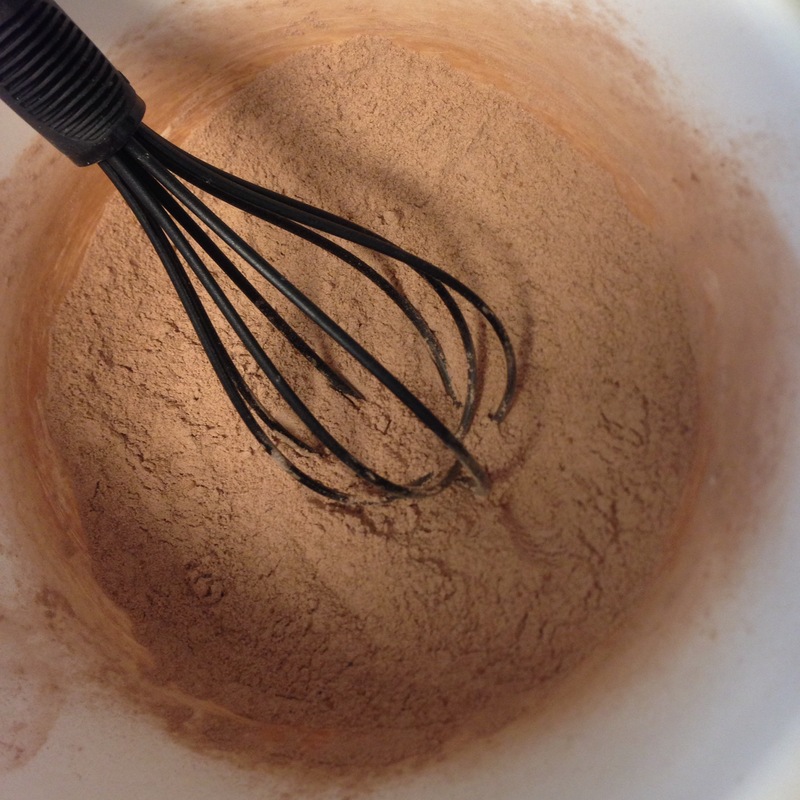 Also, I added two Tablespoons of brewed coffee and one extra Tablespoon of flour to enhance the chocolate flavor. These were baked with Almond Milk. 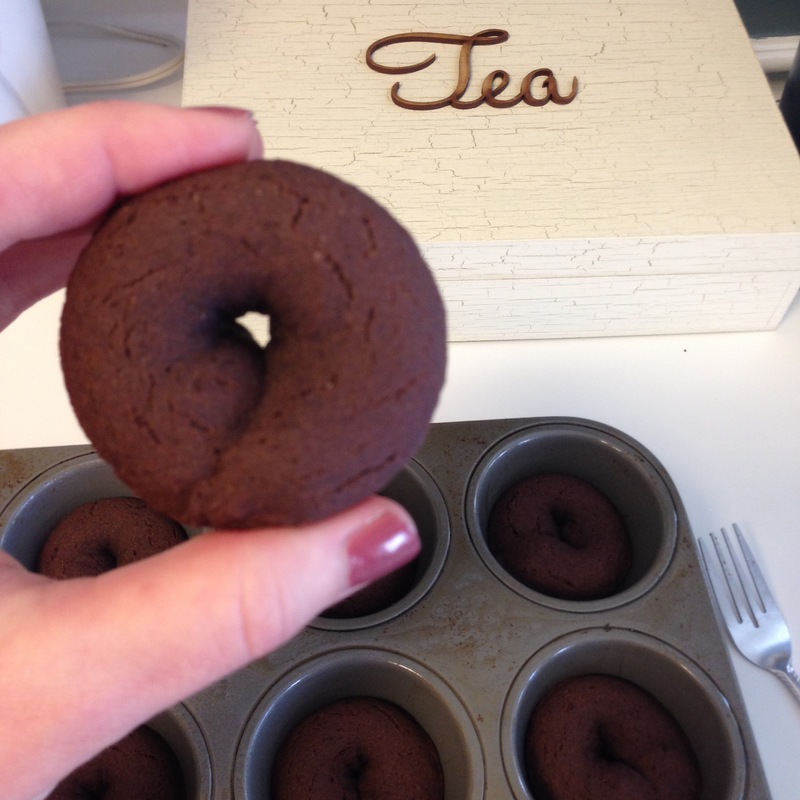 I also did not have a doughnut pan, so I piped the batter into a muffin pan, which worked pretty well. 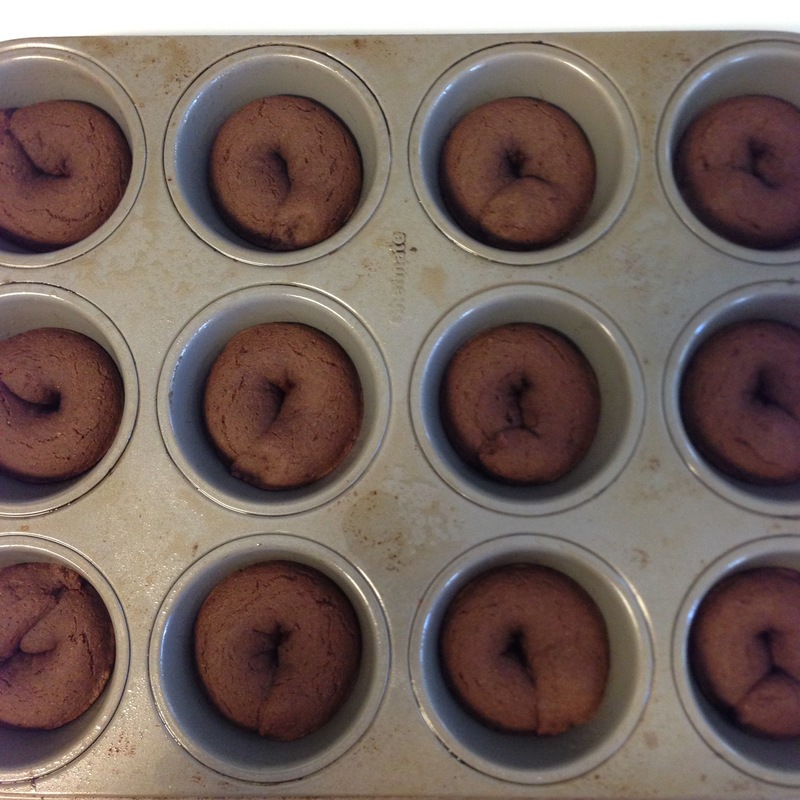 I imagine a muffin pan for over-sized muffins would leave a small hole in the doughnuts. Seriously, these doughnuts are g.r.e.a.t. 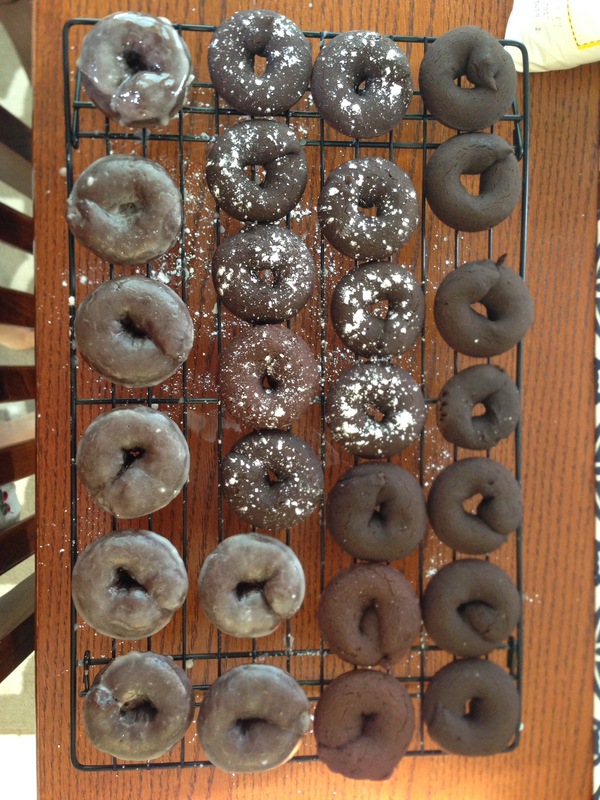 I saved some plain, sprinkled a few with powdered sugar (which was perfect), and glazed the rest. I think I made my glaze too thin (I struggle with that sometimes), so I ended up glazing the doughnuts 2-3 times, letting the glaze harden between each one. 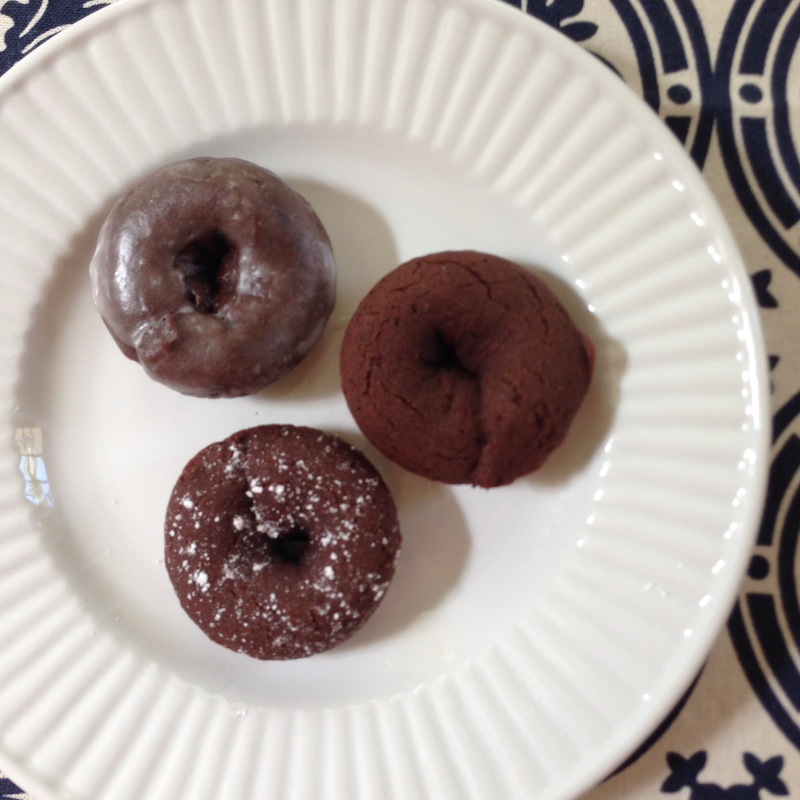 While you are enjoying the doughnuts, check out the history behind National Doughnut Day. Happy Eating!